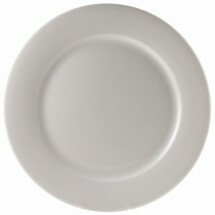 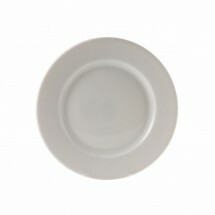 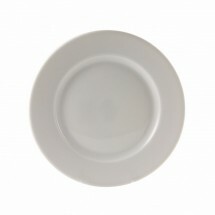 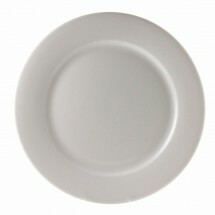 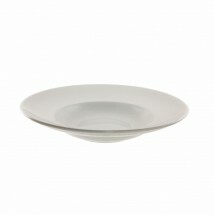 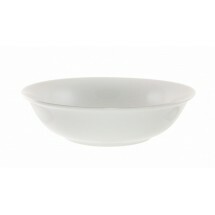 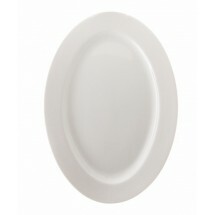 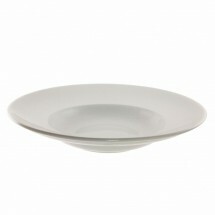 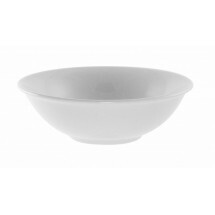 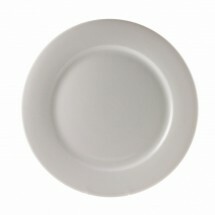 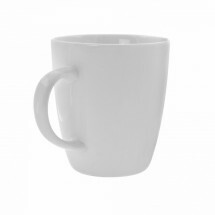 The possibilities are endless with Bistro White dinnerware from 10 Strawberry Street. 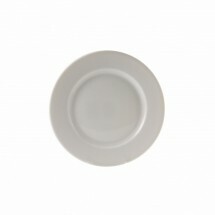 This collection features a rolled edge design on a bright white palate that will highlight all your sumptuous food presentations. 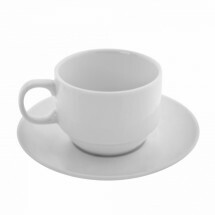 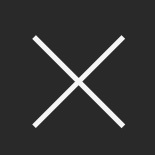 Shop for dinner plates, salad plates, dessert plates, bowls, platters and cups and saucers for a complete restaurant dinnerware set.